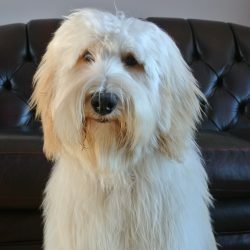 We are delighted to introduce Harrison. 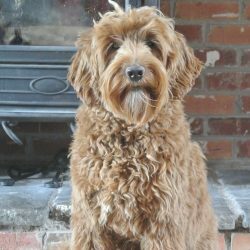 His more formal name is Colonial Village Indiana Jones...yes - he comes all the way from Indiana, USA and yes - we called him Harrison as in Harrison Ford! 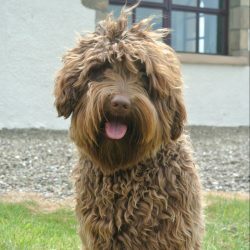 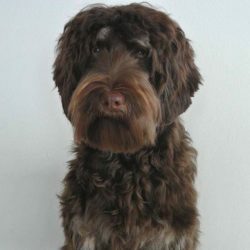 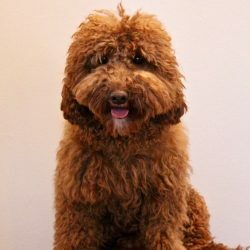 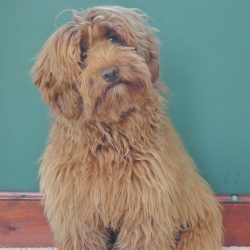 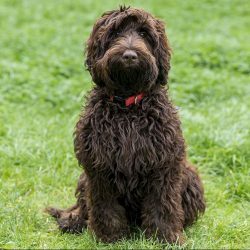 He is a wonderful boy in every way and brings new Australian Labradoodle bloodlines to the UK, so we are excited to see his contribution to our breeding programme here in Scotland. 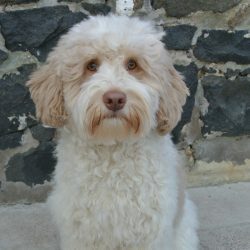 Thank you to Colonial Village Labradoodles for entrusting us with this handsome guy!